Melissa leads portfolio management at Tempting Ventures and sits on the board of all the investments. 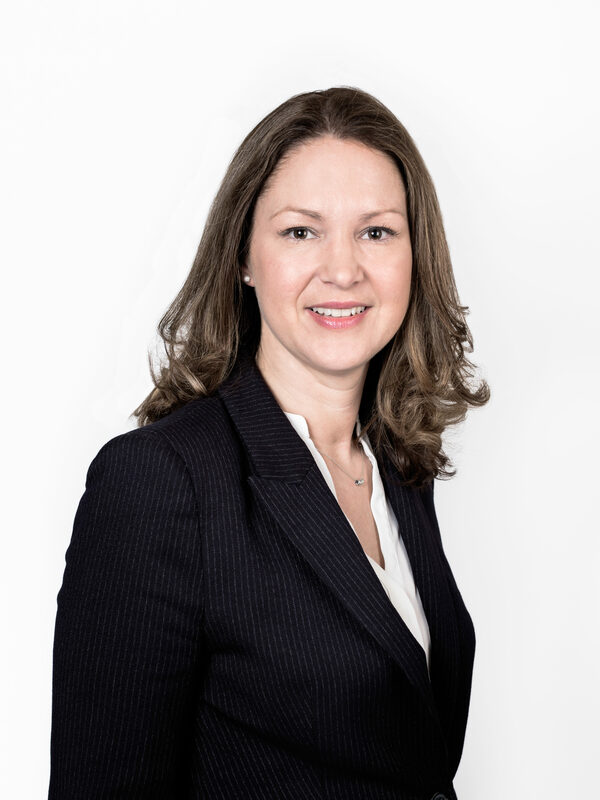 She also sits on the board of 10 recruitment businesses that vary from start up to GBP£5M EBITDA, and works with them in an advisory capacity. Prior to founding Tempting Ventures, Melissa was the COO of Recruitment Entrepreneur where she worked with the investment team, and the portfolio businesses to attract best in market talent and to identify and analyse the data, technology and processes that would allow their business the best chance to outperform the competition. Recruitment Entrepreneur grew from 2 to 130 headcount in 2.5 years achieving £11K productivity across 13 early stage businesses. Before RE, Melissa was the COO of Resourcing Group where she built the business from 20 to 75 fee earners generating over GBP2m EBITDA. Resultantly, Resourcing Group was a cornerstone in Human Capital Investment Group (HCIG), which sold to Graphite Capital in 2014. Melissa is an approachable recruitment operator with 20 years multi-sector experience across contract, contingent perm and search.